The lake at Resenbro gets a constant flow of fresh cold water from a nearby spring. This ensures that the fish are in good shape and easy to catch, even during a heat wave. Next to the main lake there is a children’s lake for children aged less than 12 with smaller fish that are easy to catch. 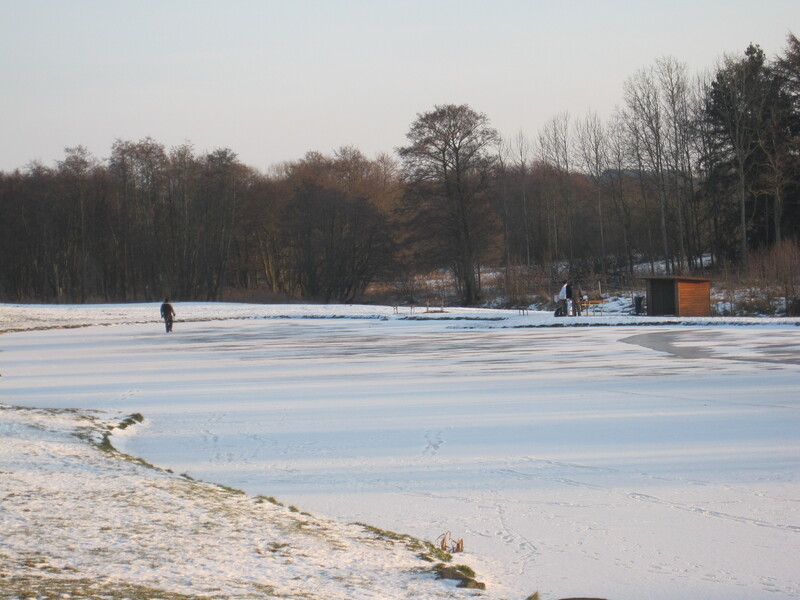 In the winter time the lake is kept partly free of ice with a pump. In extremely cold winters it may be necessary to bring an axe though. Vending machine with candy, bait, e.g. Power Bait, cool beers and soft drinks. The lake at Resenbro is easy to find. 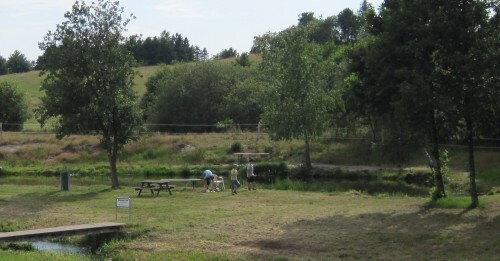 It is situated west of Silkeborg along the road to Gjern. There even is a bicycle path.